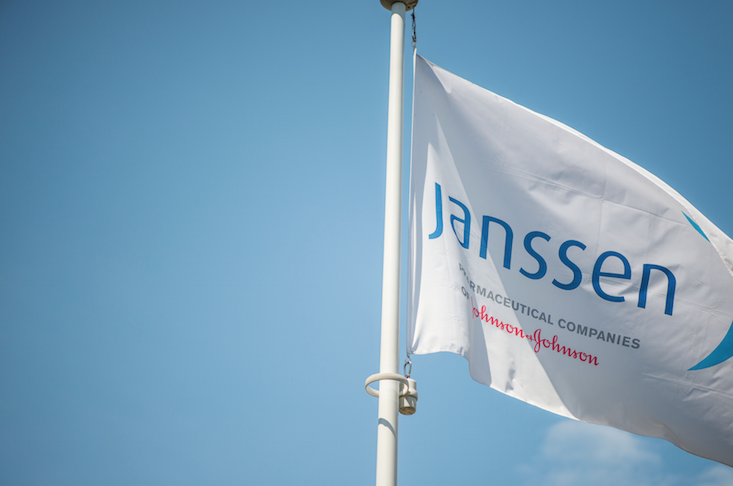 Janssen develops treatments for some of the most devastating disorders and complex medical challenges of our times, including cancer, hepatitis, HIV/AIDS, diabetes, arthritis, dementia, and mental disorders. We focus our research on five strategic pathological areas: oncology, neurosciences, infectious diseases and vaccines, immunology, and cardiovascular and metabolic disorders. Dr. Paul Janssen founded the company in 1953 with only one thing in mind: saving people’s lives thanks to the development of better medicines. In 1961, the company affiliated with the Johnson & Johnson Group, global market leader in healthcare products. The group has more than 265 operational companies in 60 countries today and more than 128,000 employees worldwide. Latvia UAB "JOHNSON & JOHNSON"
Johnson Our Credo challenges us to put the needs and well-being of the people we serve first.